I’m half Korean and I had no clue how to say “Take Good Care” in my mother’s language until I Google Translated it. I probably would still butcher the pronunciation if I tried to say it out loud. But that’s besides the point. What is the point? 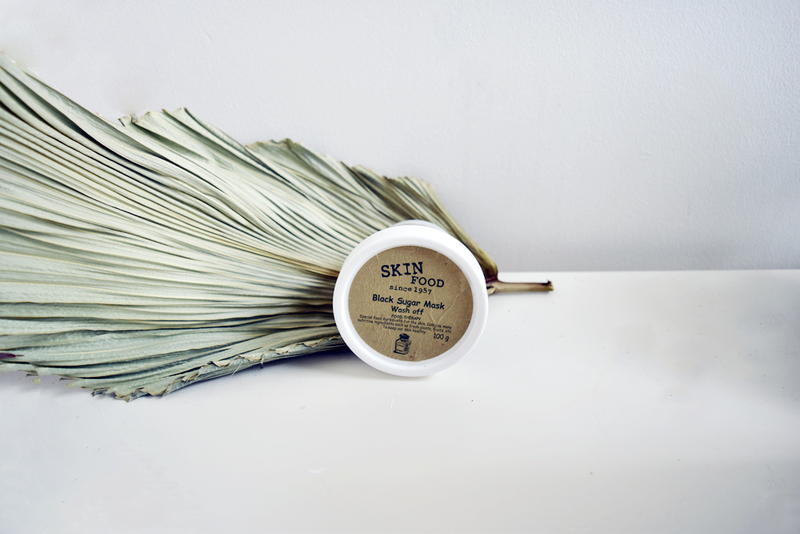 That you can take good care of yourself using the beauty philosophy perpetuated by this one culture. Korea has amassed a cult status for almost all of its beauty products — at least it feels that way. If it hails from the Land of Morning Calm, it immediately has a seal of approval no FDA regulator can refute. That’s not to say some brands deserve greater worship than others. 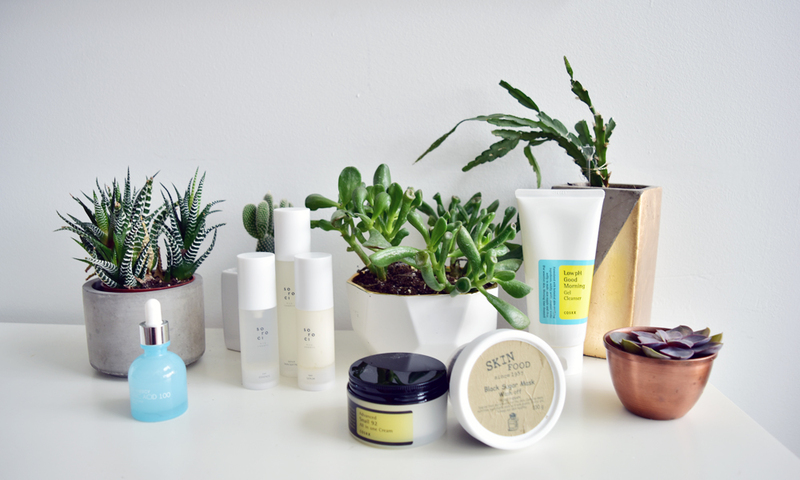 Take Good Care, a newly launched Canadian site specializing in K-beauty, has made it its mission to bring only the best into the country. And I’ve been lucky enough to test out a selection of the best over the last few weeks (minus my time in Cali because I refused to check luggage). The verdict? Don’t sleep on this service. The starter kit comes with a few amazingly nourishing sheet masks, but my favorite had to be an additional one I requested: The Cremorlab Perfection Hydrating Mask. Not only is the packaging beautifully designed, it does exactly what it promises. 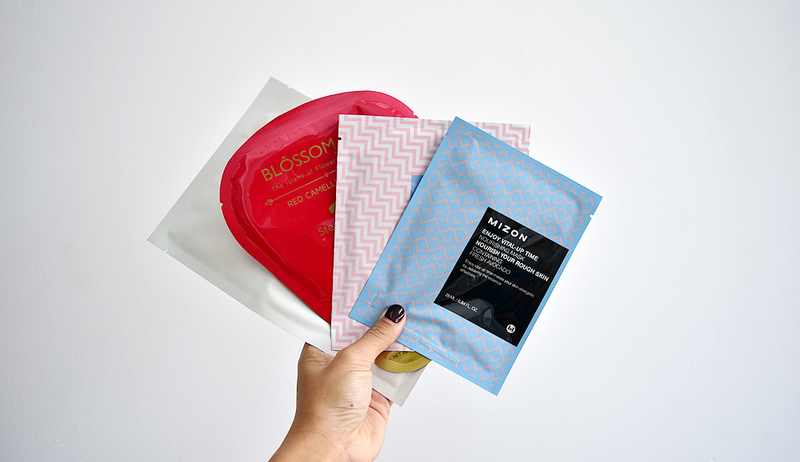 I love sheet masks in general because they’re so easy to use and are pretty versatile. How so? Lifehack: There’s usually a lot of product on each mask, which can be used on other parts of the body is massaged through. Also an additional request, this duo has made my night routine a lot more sophisticated. Now that I’m in my 30s, I’m very conscious about my skin care regimen. 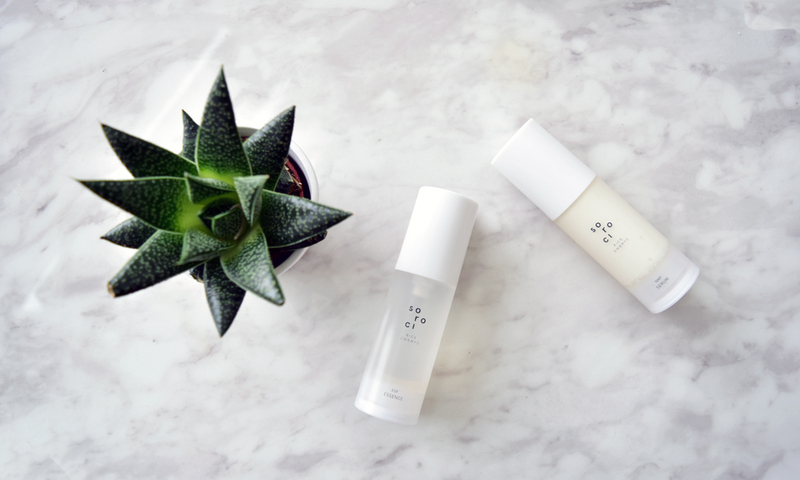 I knew the usual cleanser and lotion pairing needed an update and with these serums, I got just that. Talk about a holy grail. My skin has never felt so smooth after using this specific mask. It leaves me feeling not only fresh, but glowing. Made with Brazilian black sugar, macadamia oil and lanolin, if there’s anything you take away from the starter kit, it’s definitely this product.